William is a conservation scientist with Wildlife Conservation Society Canada. 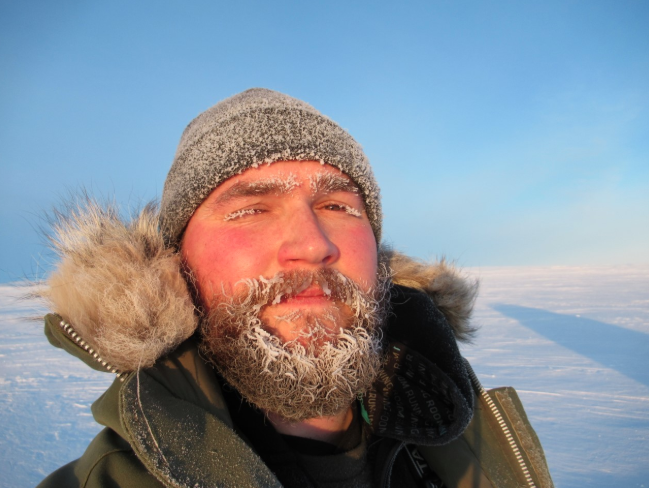 He lives and works in Victoria, British Columbia, but also spends a lot of time in the western Canadian Arctic for his research. He studies whales, seals, and fish in the Canadian Arctic by listening to them underwater using underwater microphones (hydrophones). He is interested in how these Arctic marine animals react to changes being brought on by climate change, including the loss of sea ice and increased shipping in the Arctic. Before his current work on Arctic marine animals, William studied habitat selection and foraging behaviour of a variety of animals, including snakes, beetles, voles, and lemmings. For more info about his research, check out his website: wdhalliday.weebly.com.